Whether you need shelving for your storage room or a complete outfitting of pallet racking for your warehouse, give us a call and we can help. Don't break the bank on storage. 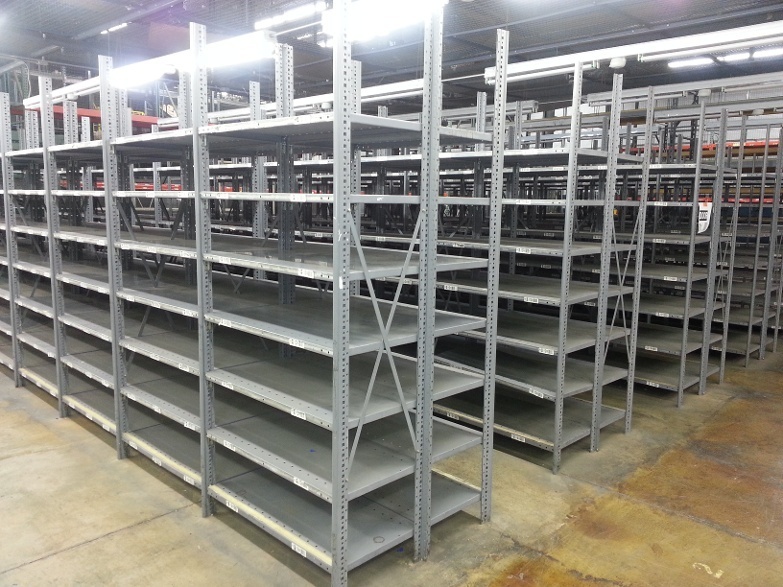 Shelving or pallet racking, one or hundreds. 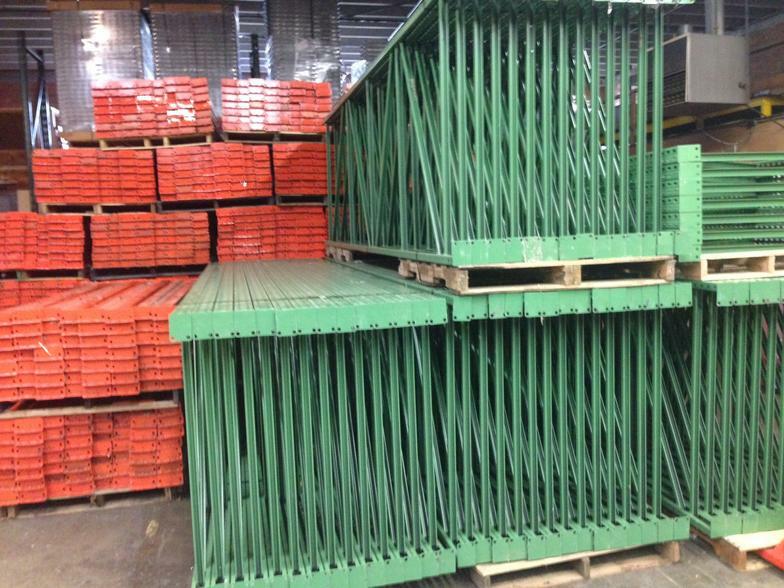 *From wire decks, post protectors, wall spacers, and more - we have it all. *Various makers and heights from 10' to 24'. *Mostly 42'' deep uprights. We do not sub-contract our work - we can design and install ourselves. Looking for something else? Let's get in touch. We've been selling warehouse equipment for 39 years. 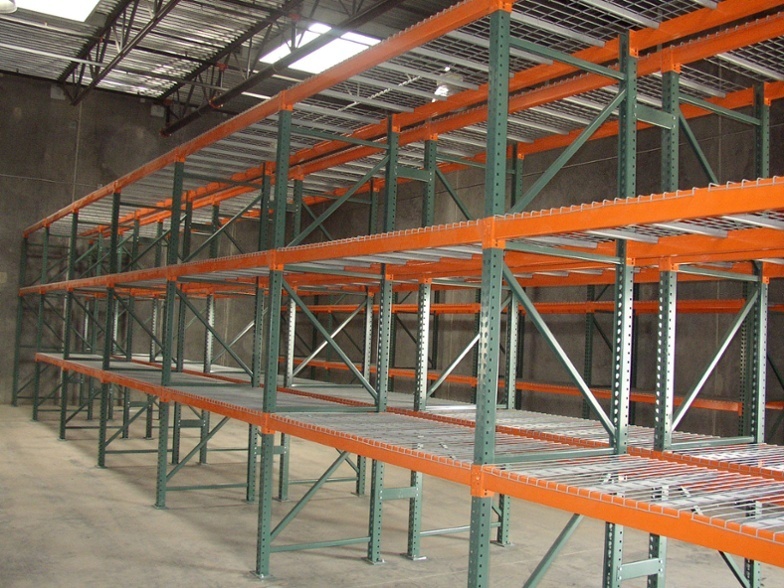 Whether you need a simple setup of some shelving or an entire pallet racking outfit, we can help. Simply complete the form with what you're looking for or need help with.